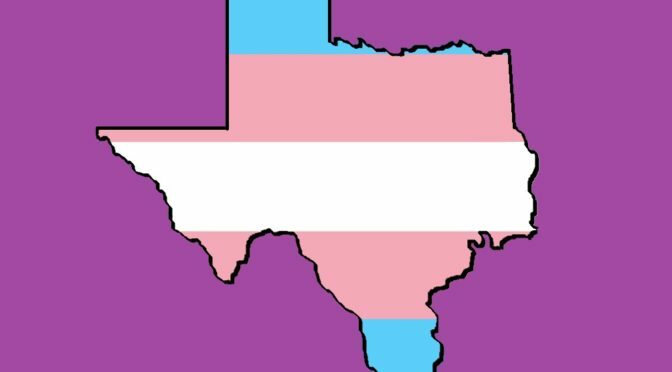 For members of the Texas Transgender community, the notion of being under-represented is nothing new. Even among the brave, mostly Democrat contingency of those legislators supporting LGBT rights, they are outnumbered on virtually every measure by those who not only don’t support equality, but in many cases vehemently oppose it at every opportunity. It’s easy for many in the Texas Legislature to sidestep LGBT rights, because so few have to rely on the LGBT voting block to win reelection. 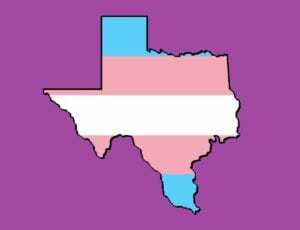 By simply showing up and taking the time to meet with Texas Senators and House Members, Stephanie Martinez is giving the transgender equality movement a new level of visibility to a very critical audience. As many in the political world know, personal relationships are just as important as any political ideology or deeply held belief. Kudos to Ms. Martinez and all of those lobbying for equality in Austin. Again, you can read more at the Texas Observer.